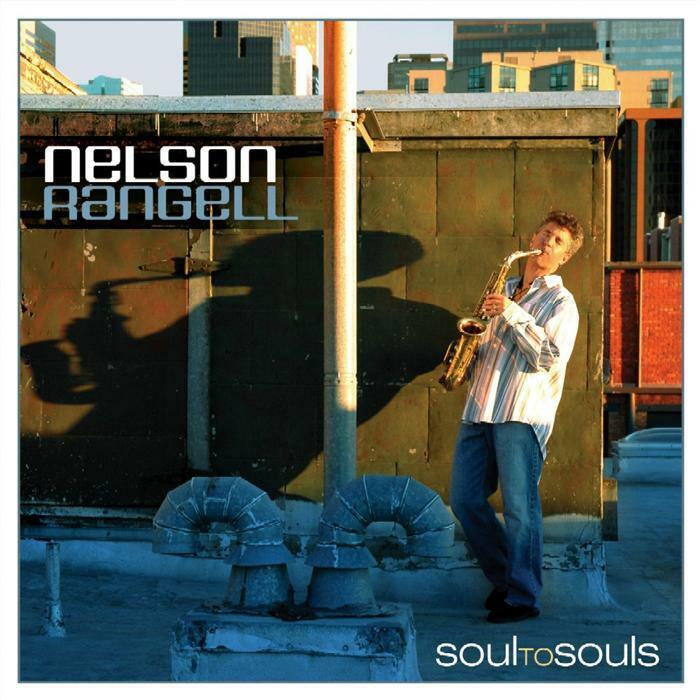 Unlike most jazz artists, saxophonist/flutist Nelson Rangell not only finds good songs from the ’70s, but he also has the nerve to mix them with standards! His upgrade of the 1976 Crusaders gem “Free as the Wind,” written by Joe Sample, pretty much sticks to the original harmonic and melodic script, as does his rendition of Earl Klugh’s “Vonetta.” But before you declare him a smooth jazz flunky, listen to his compelling retake of the Dizzy Gillespie’s “A Night in Tunisia,” complete with the note-for-note reading of the “Famous Alto Break,” that Charlie Parker immortalized in the ’40s. Not an easy feat for anybody. Not be overshadowed by his robust alto, tenor, and alto lines, his fancy flute and piccolo lights up Stevie Wonder’s ballad “Send One Your Love,” emphasizing the often forgotten axiom that what a musician plays is just as important as how he plays.